If your teeth look less than their best, discover how orthodontics can improve your smile with ease. 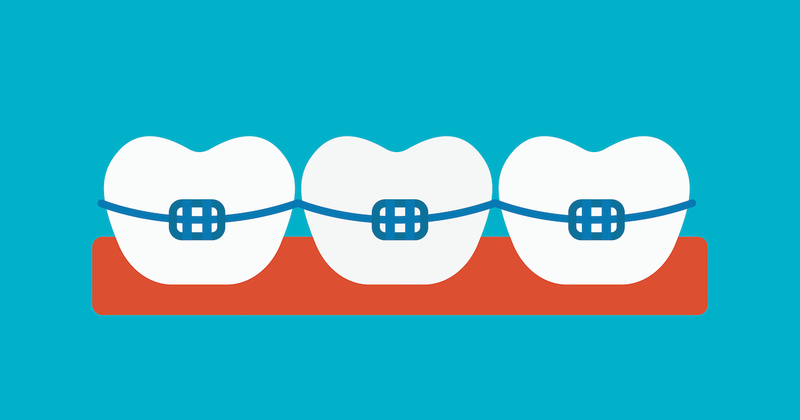 Braces work by applying pressure to teeth over time to move them into proper place. If you require orthodontics to correct a dental problem, your dentist will refer you to a specialist called an orthodontist at a family orthodontics practice. In addition to your dentist’s referral, you can also ask friends and family to recommend orthodontists in Oxon Hill they trust. After examining and discussing your needs, the orthodontist will develop the ideal treatment plan to help you straighten your teeth and correct your bite. Treatment is based on your orthodontic issues and can range from a removable retainer to a full set of braces. Traditional Metal Braces – Offered by all orthodontists in Oxon Hill, these are basically old-fashioned braces with metal brackets and wires attached on the front of the teeth. These are usually used on children and tend to be a more affordable braces option. Invisible Aligners – These are a series of clear aligners that are often chosen by adults and teens for their cosmetic appeal over traditional metal braces. Lingual-type Brackets – These are brackets that are bonded to the back of teeth, so they are not visible. They are ideal for adults and teens who are self-conscious about wearing braces and desire more discretion. Since every person has different dental needs, find orthodontists in Oxon Hill to see which braces are best for you.